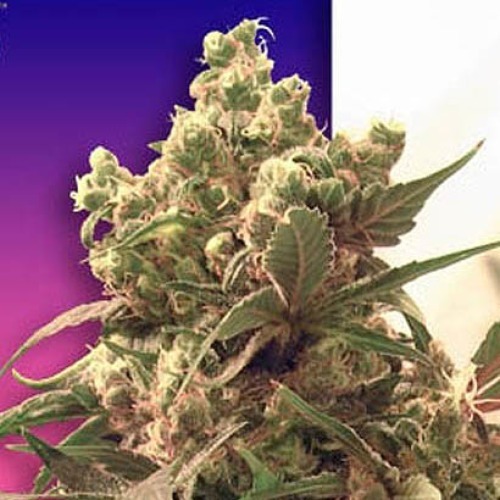 Purple from Ceres Seeds are feminised cannabis seeds that are very popular and known everywhere. It is still one of the most famous strains in the USA and Canada. Ceres Seeds Purple is a fast flowering strain and is specially developed to grow outside. Therefore this strain is very suitable to grow in the Netherlands, however you can also grow this plant indoor. During the flowering time of this plant the tops turn purple, which is very nice to see. The effect of this weed is social and very suitable for a party. Growing cannabis from these feminised cannabis seeds provide you a purple weed from high quality. Tell us and our customers what you think of the Purple from Ceres.